The Supreme Court has stressed upon the responsibility for the proper implementation of the Mental Health Act. Recently, the apex court went to the extent of explaining in detail the content of the two legislations dealing with mental health, i.e., Mental Health Act 1987, and the Persons with Disabilities (Equal opportunities, Protection of Rights and Full Participation) Act 1995. The court pointed out the institutions and their functions provided under the 1987 Act i.e. Central Authority for mental Health Services (Section 3) and State Authority for Mental Health Services (Section 4). Section 5, which provides for establishment or maintenance of psychiatric hospitals and psychiatric nursing homes by the respective governments, is accompanied with the manner and conditions of maintaining the same (Section 20). Under the 1995 Act, proper functions of central coordination committee (Section 8) and central executive committee (Section 10) have been mentioned. Similar bodies are present at state level (Section 18 and 20) as well. It also provides for checks and balances for which hierarchy of authority has been created. The bench comprising Chief Justice Thakur and Justice AM Khanwilkar highlighted the advisory role of coordination committees and their role in the development of the national policy. The bench observed that appropriate government is not only required to create an environment to impart education to the inmates but also- opportunity of employment, take measures for non-discrimination, promote and sponsor research on matters thereon. 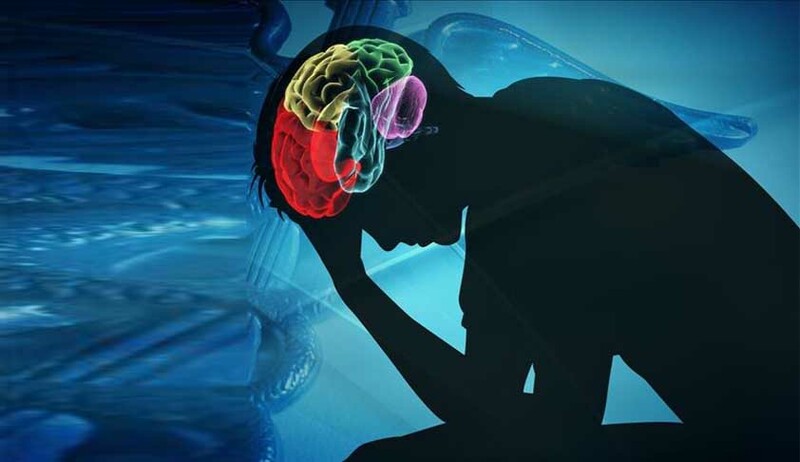 It said the Secretary (Ministry of Health and Social Welfare) of Central government as well as state government will be held personally responsible for monitoring and overseeing the conditions of institutions for mental health. Based on the affidavits, the state coordination committee must take measures within a reasonable time but not later than six months. Six-month time frame is given to the central coordination committee and state coordination committee concerned to ensure the deficiencies in the respective institutions. The chairperson of the state coordination committee shall submit compliance report not later than eight months from 8.12.2016, in the Registry of this court, while the central coordination committee shall submit the same within 10 months. A compliance report in behalf of the Central Authority and state authority for mental health shall be filed in the Registry of this court not later than eight months from today. Eighteen affidavits filed by the different state governments to the High Court of Delhi have been asked to be deliberated upon not by the HC, but by the central and state coordination committee. Apart from this, the court has underlined the possibility of using technology for capturing and retrieving real time information about the conditions of institutions concerned. Subsequently, the court observed that these two Acts make ample provision for not only establishment of homes for the admission, treatment and care of mentally-ill persons, but also about the maintenance and conditions and facilities to be provided to the inmates, to ensure that the homes are properly-equipped and are being run in accordance with the statutory schemes.